The album embraces sonorities from South America’s native chants, Europe’s classical music and Indian mystical instruments, and is an invitation for the listener to a sensorial and ethnical voyage. 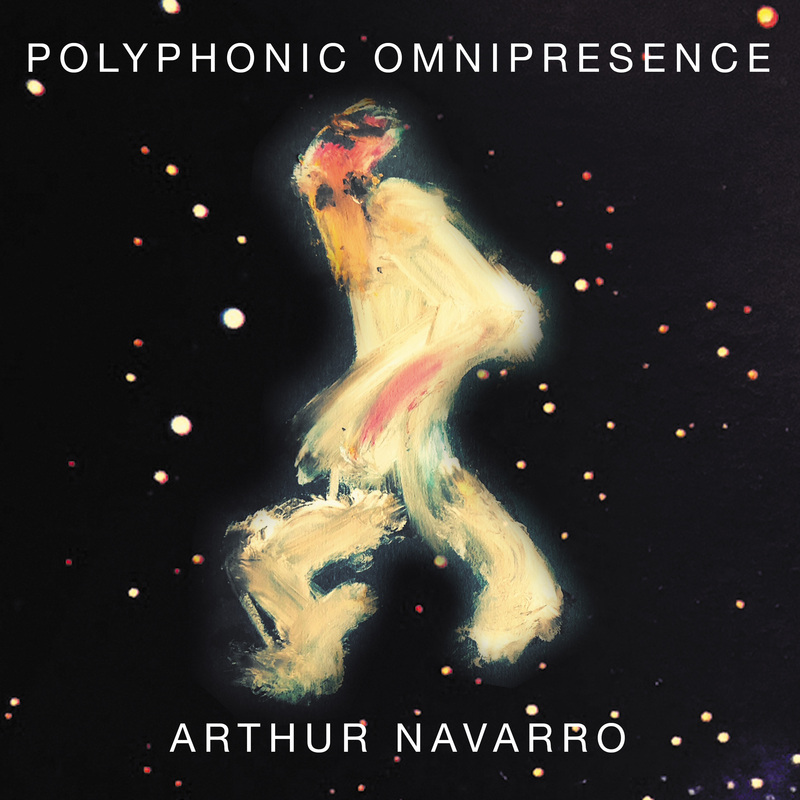 Ornamented with a strong anthropophagous and mystical character, Polyphonic Omnipresence is a musical work that maintains the transcendentalism, the sense of ancestry and the universality of Music being the basic foundations for its expansive sonority. Build and entangled through predominantly organic arrangements that mixes Eastern and Western influences, idiosyncratic textures and intricate vocal experiments in ancient and obscure liturgical languages (such as South American’s Kraó and India’s Sanskrit), the album takes a tour by points of origin of different civilisations in order to glimpse a culture of its own and to develop a new sound landscape that expresses the artist’s plural cultural view allied to his spirituality, what makes Polyphonic Omnipresence a personal musical manifestation influenced by primordial cultures that resists echoing in the contemporary.